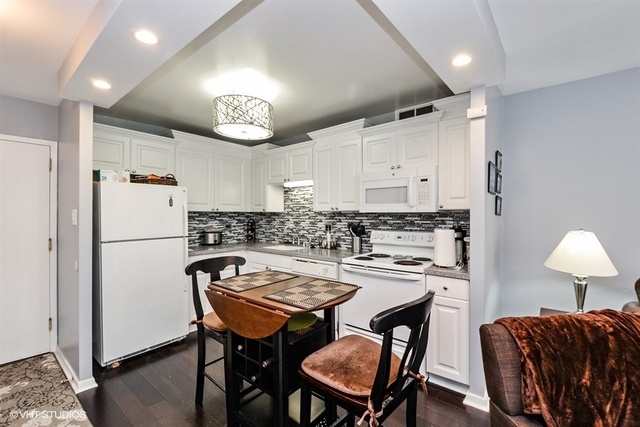 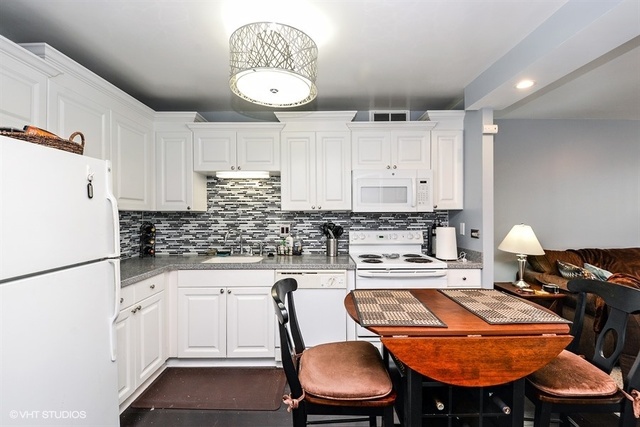 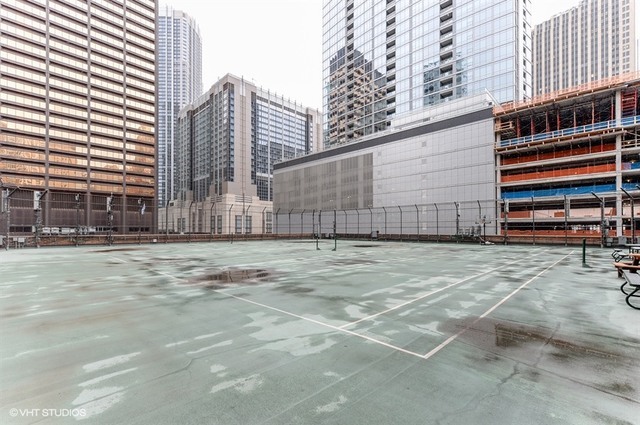 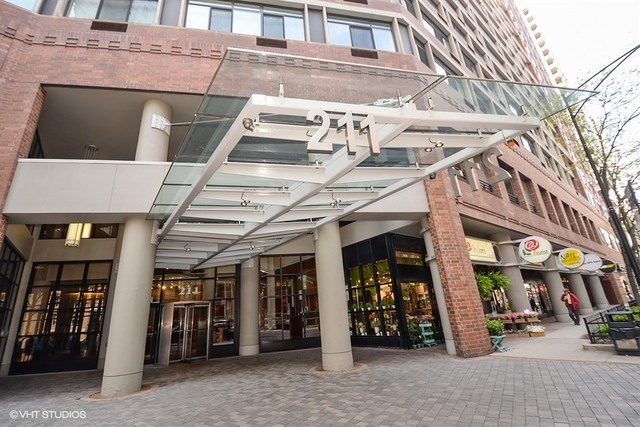 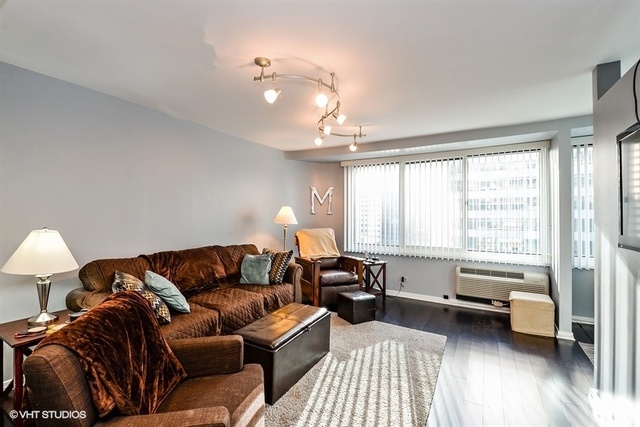 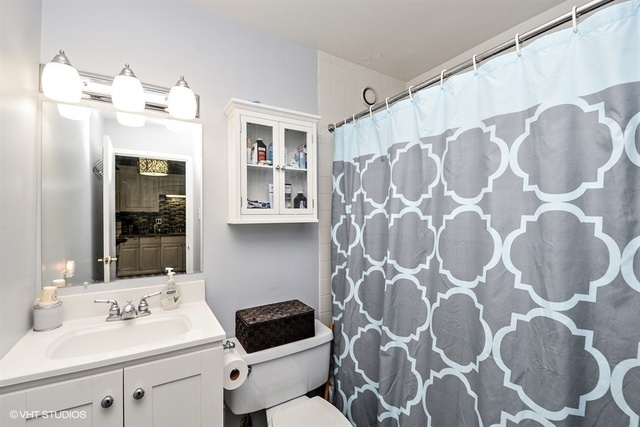 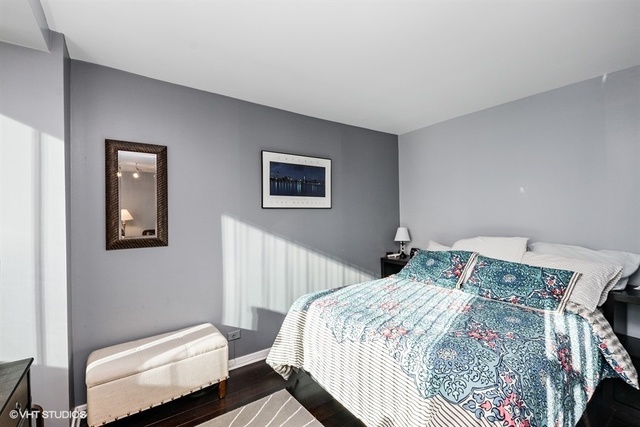 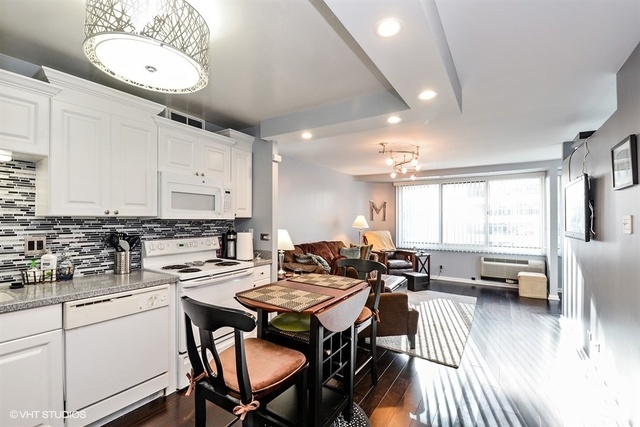 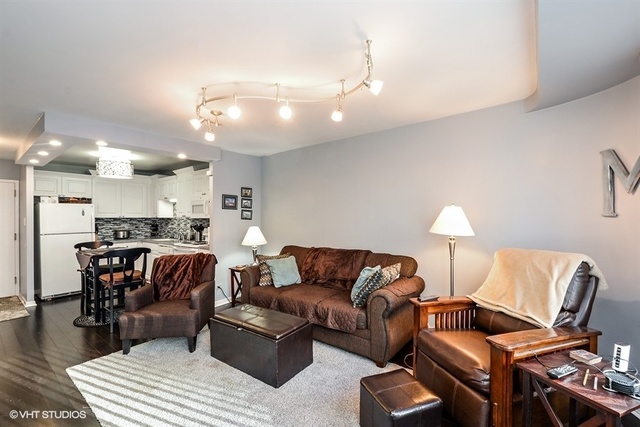 Charming and beautifully updated Jr.1 Bedroom / Convertible North facing unit. 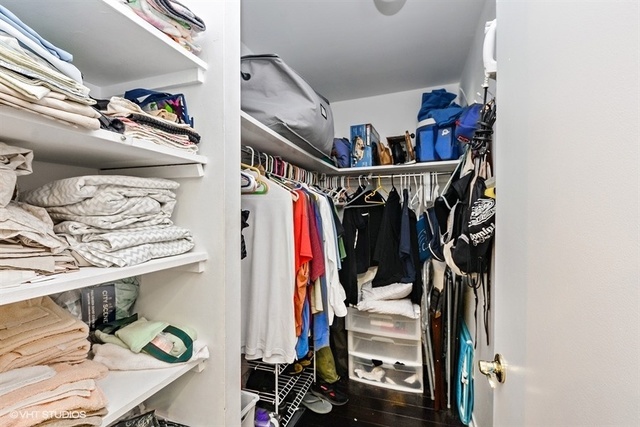 Unit features,open kitchen floor-plan, laminate wood flooring, walk in closet, separate and living area. 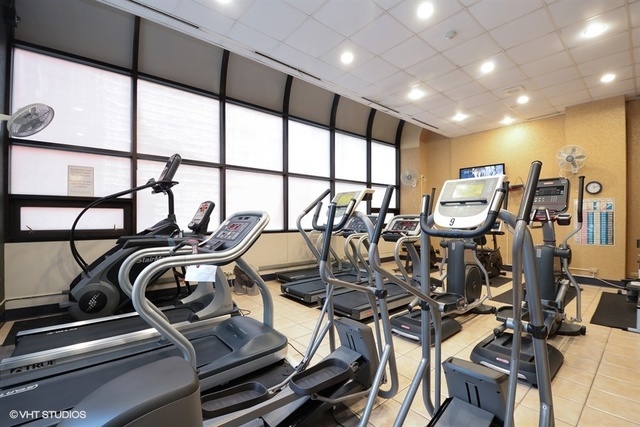 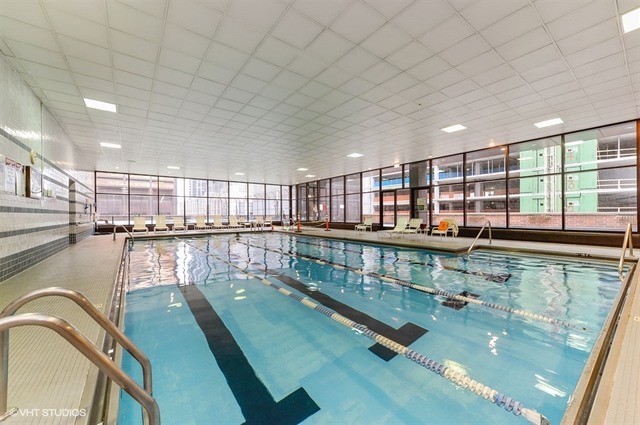 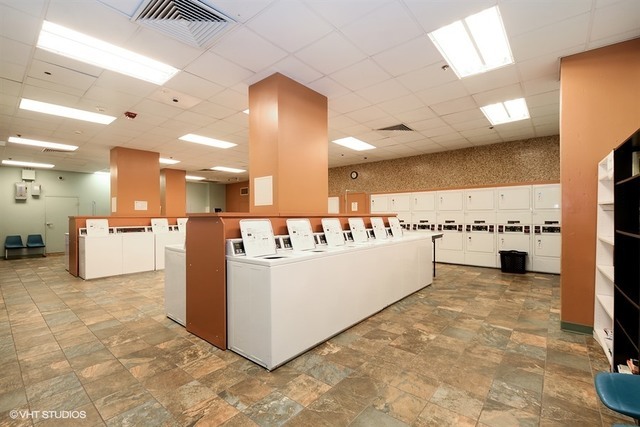 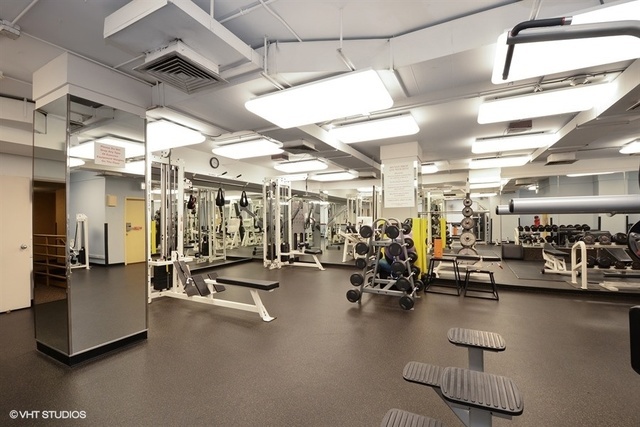 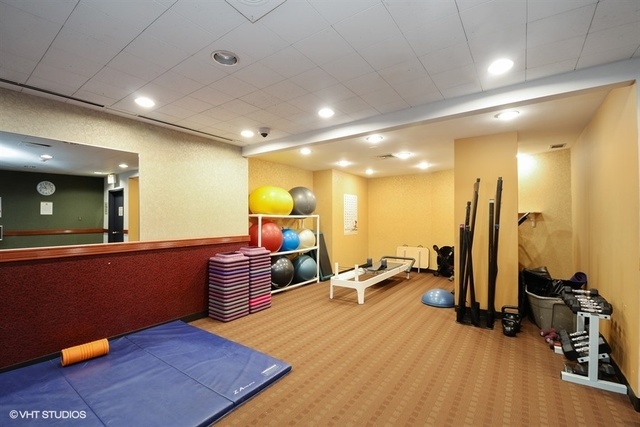 Resort style building amenities with fitness center, indoor pool, weight room, tennis court, outdoor & indoor basketball court, racquet ball court, and dog run. 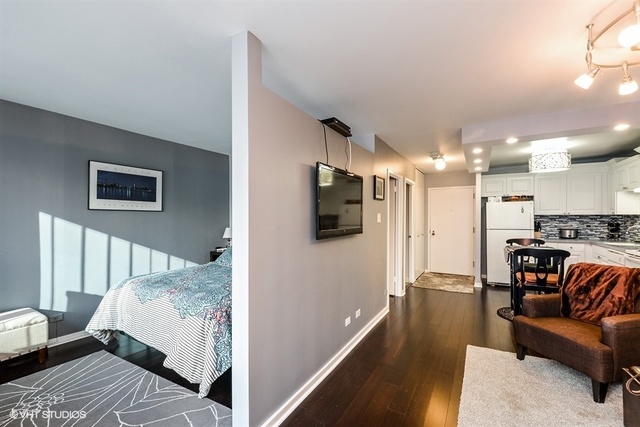 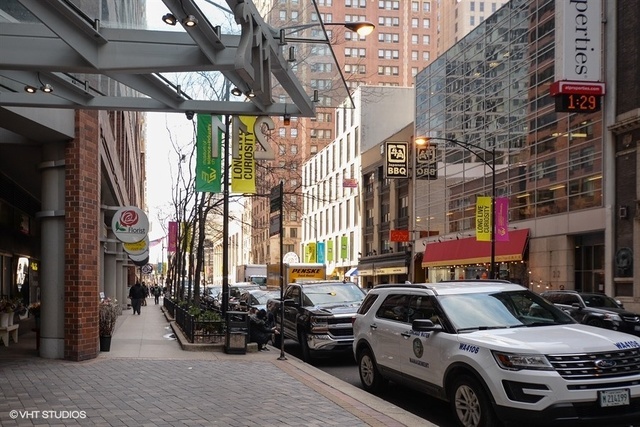 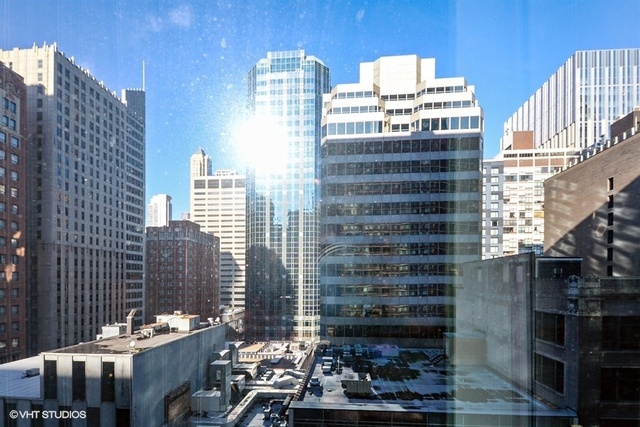 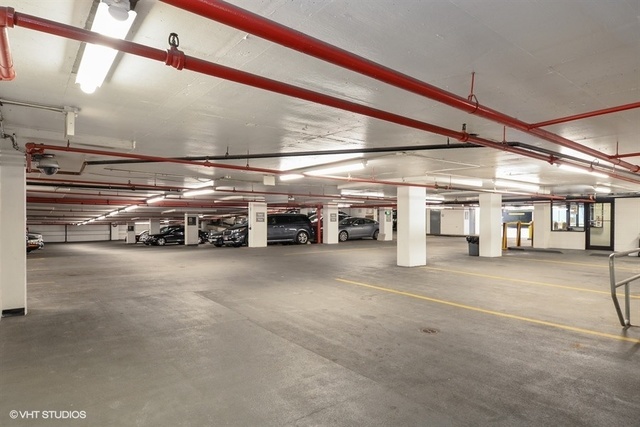 Walk to Whole Foods, Michigan Ave, movie theater, restaurants, shopping, and public transportation.